The Maltese Falcon was written by Dashiell Hammett. The Maltese Falcon was published by New York, Perma Books Paperback #M-420 1961. About Dashiell Hammett (Author) : Dashiell Hammett is a published author of young adult books. 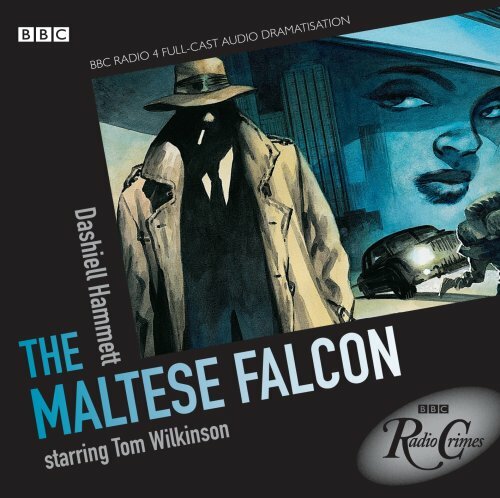 Some of the published credits of Dashiell Hammett include The Maltese Falcon (Unabridged).